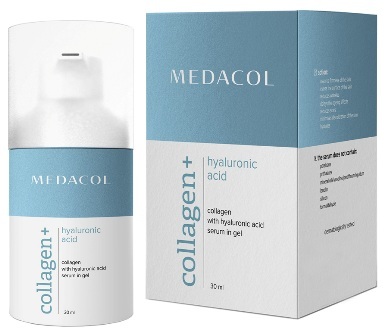 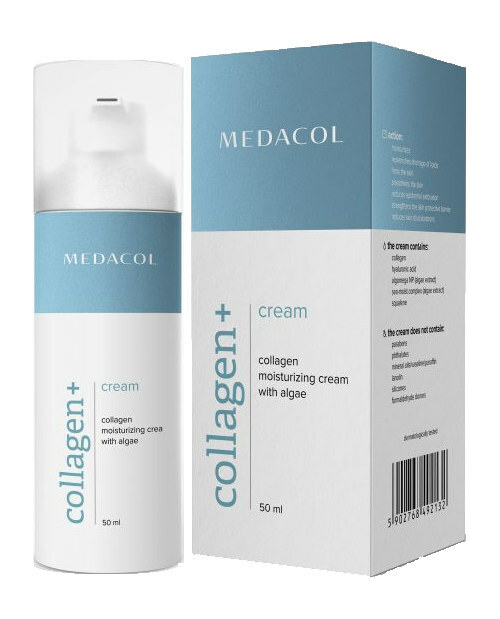 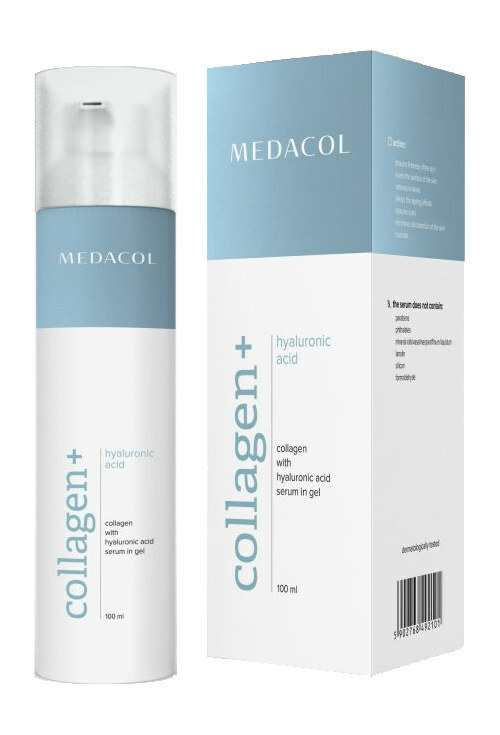 The composition of algae rich in omega 3 fatty acids, first press thistle oil rich in omega-6 fatty acids and silymarin ideally supplements epidermal lipid deficiencies and stimulates skin hydration thus minimising exfoliation. It protects the skin from dehydration and enhances the protective functions of the epidermis. 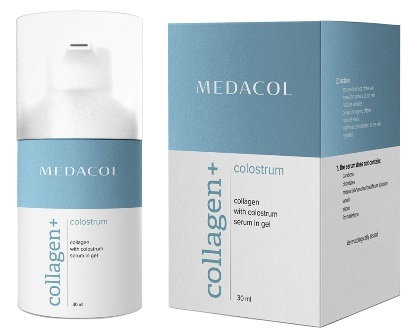 The complex combination of red macro-algae with sea water rich in minerals such as sodium, potassium, magnesium and calcium influences the growth of epidermal desmosomes (cell structures that support cell adhesion) thus improving the consistency of the skin structure.